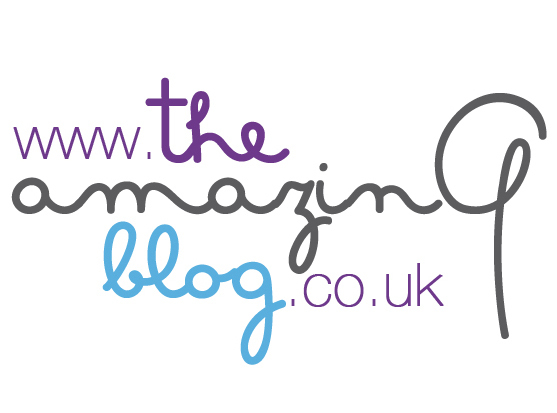 Here at The Amazing Blog, we love all things British. From a Sunday Roast to a cone of delicious Fish & Chips, we’re quite proud of our tasty English dishes, and so when we’re making them at home, we make sure to only use the best ingredients. You can imagine our delight when the lovely people at Heck sent over a selection of their mouth-watering sausages, absolutely perfect for some good old Bangers and Mash. Made in small batches, Heck ensure that their sausages are packed with the best flavours possible, using only the best ingredients. A proudly independent brand, you can be sure that you're only getting the best out of these tasty treats. We loved the 97% Sausages. Wonderfully succulent, and perfectly filling, they taste amazing served with mash and red wine gravy – the best comfort meal for an evening spent at home. As well as the traditional pork sausages, Heck also champion a range of delicious chicken chipolatas. Our favourites were the Smoky Paprika Chicken Chipolatas, which tasted so moreish when chopped up over a simple tomato pasta. All of the sausages are both gluten and dairy free, so everyone can tuck in. If you’re looking to step away from tradition, and try out something new, then why not check out the Heck recipe page. We’ve got our eye on that Pork & Apple Casserole. With the quality of a Farmer’s Market purchase in the convenience of your local supermarket, we think we’ve found our new go-to bangers brand. Check out the delicious range here, and pick up your favourite flavour from £3.